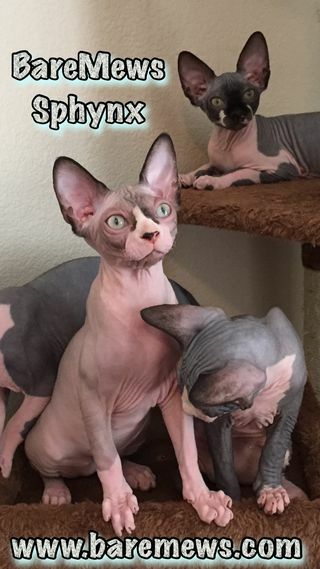 Welcome to HollywoodSphynx!!! If you are looking for a loving companion to share your life with look no further. However, I must warn you. If you can’t handle a warm and wonderful creature that wants nothing more then to be in your lap (or in your face in most cases) then you might want another breed. With that said feel free to come by and check out our site. You’ll be glad you did. 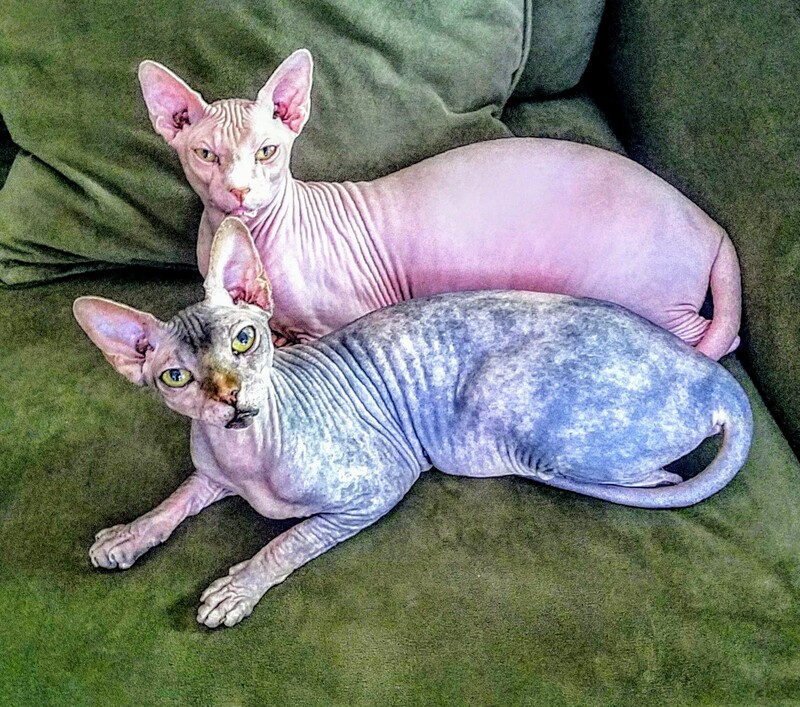 We look forward to hearing from you and thank you again from all my naked babies here at HollywoodSphynx. Dare2B-Bare! 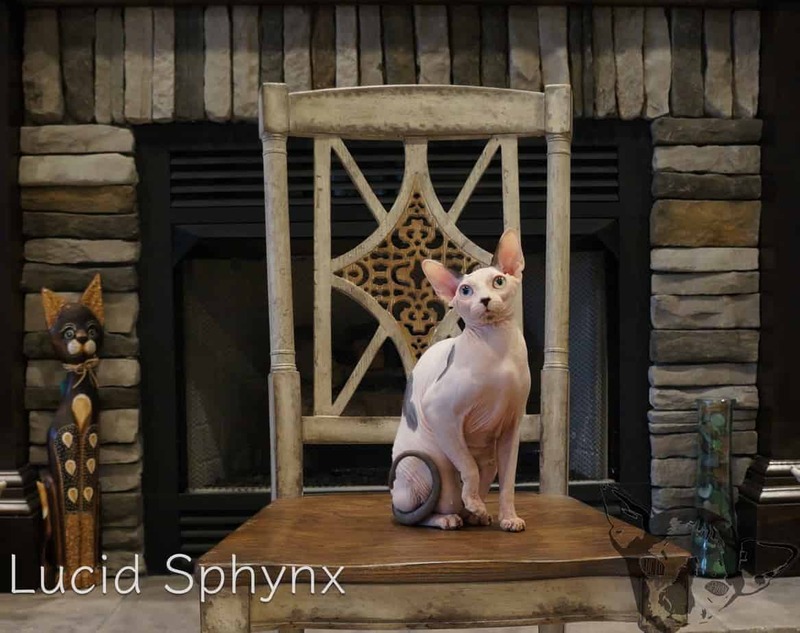 Sphynx is a proud Breeder of Excellence. 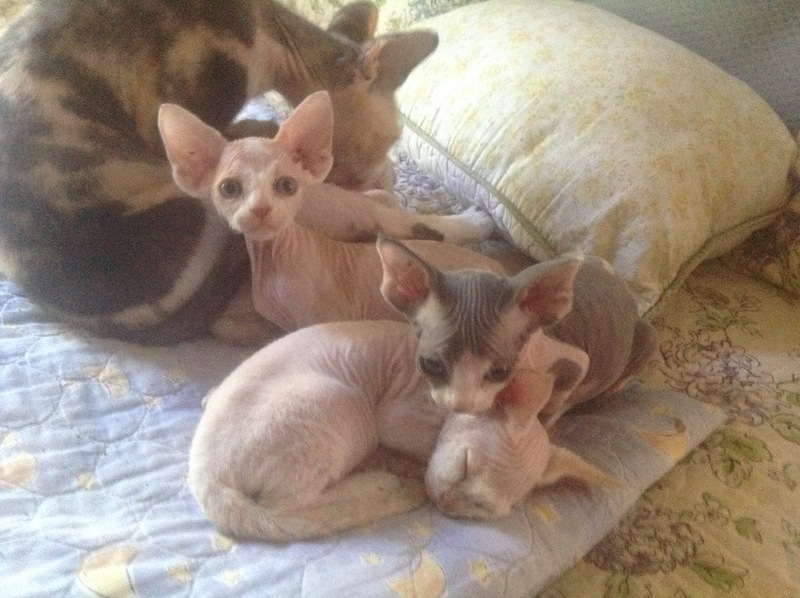 12 years experience raising kittens with Superior Health, Loving Temperaments and Beautiful Conformation. 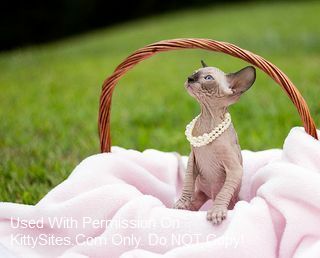 Kittens are Available to Approved Pet Homes. 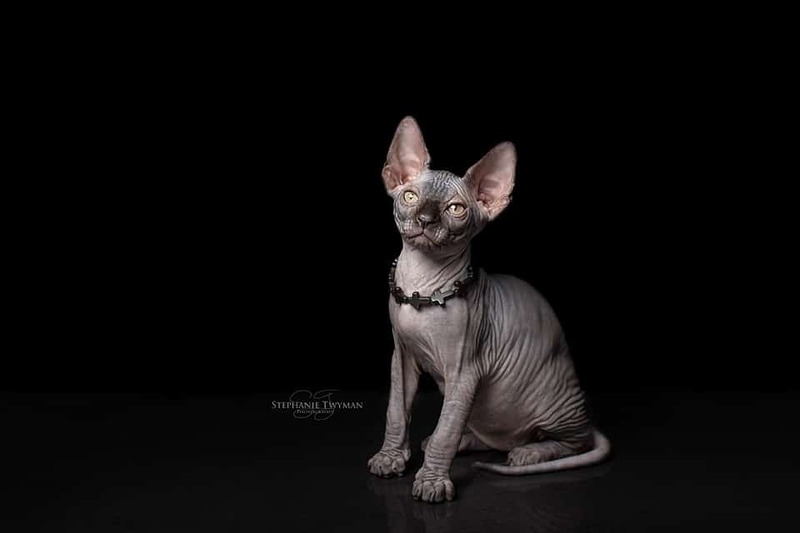 Specializing in the Odd Eye Sphynx. 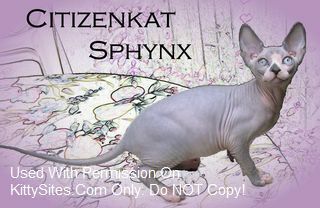 Please visit my website to learn more about this amazing breed of cat. You may contact me anytime – I am happy to answer all of your questions. Once you Go BARE, You’ll never go HAIR! 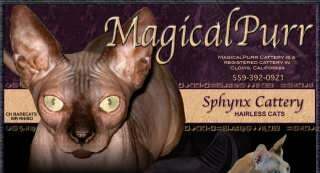 Welcome to Magicalpurr Sphynx Cattery. 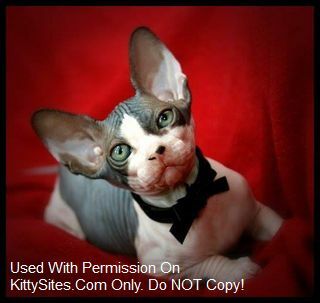 Our cattery is located in Clovis California. We are CFA & TICA registed. Check out our website to see more of these MAGICAL cats. 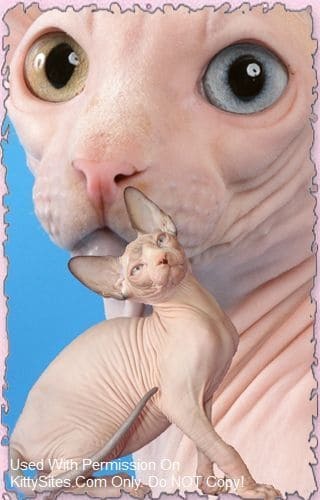 At Aquariusphynx our goal is to breed only the finest, healthy kittens. Our breeding cats live in our home and are never caged. Kittens are raised bed-side in my room, and are well socialized from birth. We have minimal litters of kittens per year focusing on quality, not quantity. All of our adults are health screened annually, including heart health (HCM). We offer imported as well as domestic lines. We work closely with only a few breeders who share our same breeding goals. All colors available. Once You Go Bare – You’ll Always Want No Hair There ! A very unique pet. An in your face, on your lap, follow you around, greet you at the door kitty cat! No Hair There, on your clothes, your furniture, your guests, or food. Health guarantee. HCM scanned. Blue Eyes, Odd Eyes. Our babies have AMAZINGLY sweet personalities. They’re super outgoing, and get along great with kids and dogs. We scan our cats annually for HCM. 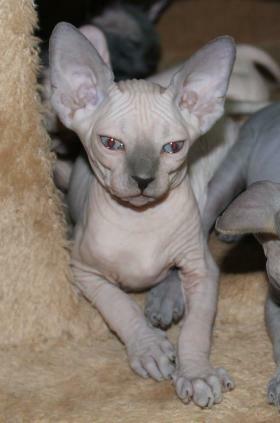 We provide a congenital and genetic guarantee with each of our kittens. Our babies are fully vaccinated, spayed/neutered, microchipped and dual registered with TICA/CFA before they’re placed in their forever home. 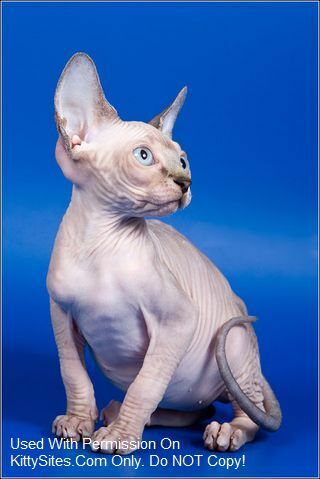 Please visit our website for information and photos, or contact us (email, call or text) if you have any questions as we are always more than happy to talk about this truly wonderful and unique breed of cat. 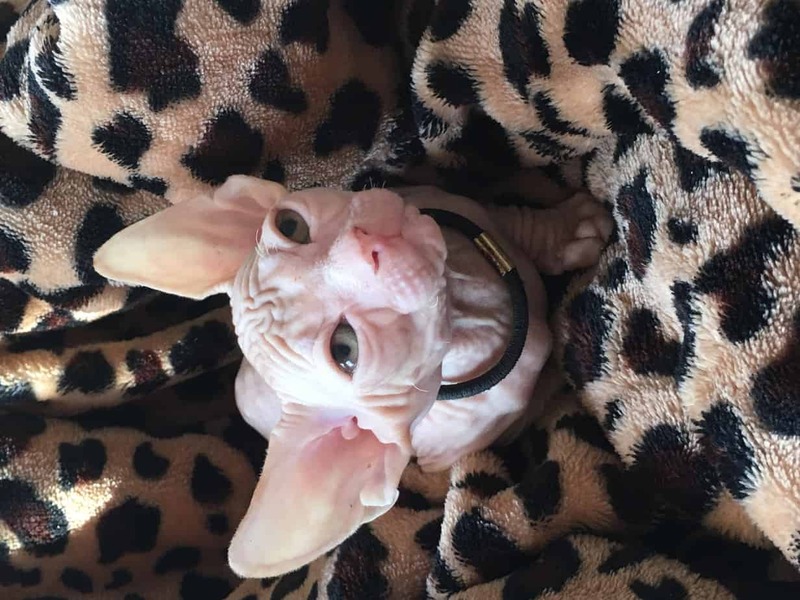 Welcome to LucidSphynx ! We are located on the Gulf of Mexico in beautiful Pensacola Florida. If you are looking for a warm loving companion, look no further. 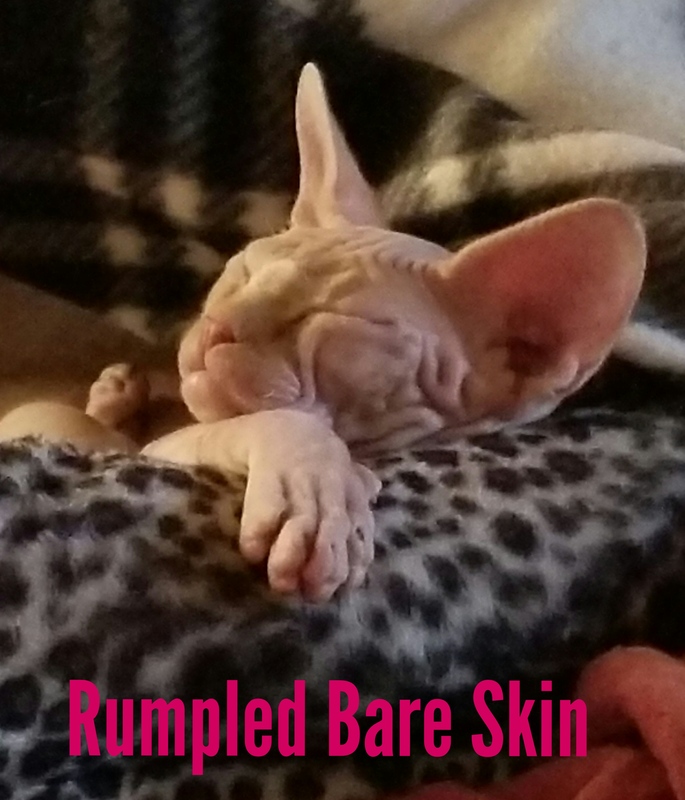 Our bare beautiful babies are hand raise in a loving environment and ready to steal your heart. Check out our website for more information. Feel free to contact us with any questions. 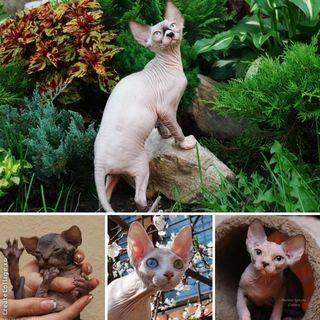 Blue Sapphire Sphynx is a small cattery located in North Texas. All of our cats are scanned yearly for HCM, genetically tested for blood type and PKD, and screened for FELV/FIV/parasites and ringworm. We offer a written contract and a lifetime of support. Our cats receive attention and affection from the day they’re born til the day the kittens go to their new homes. 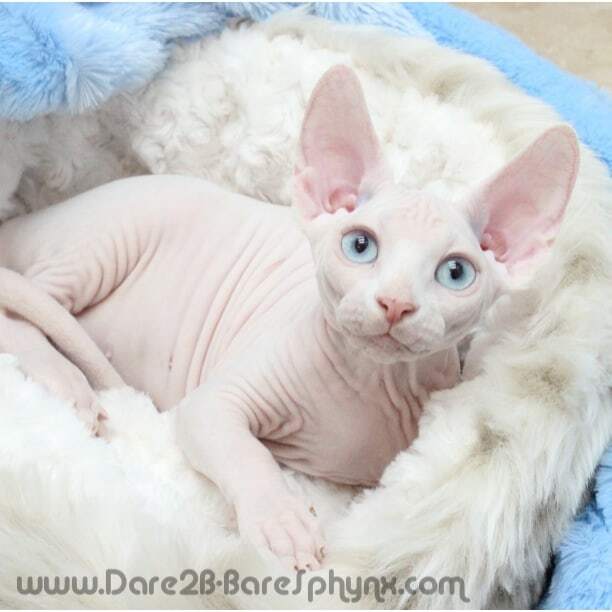 Please visit our website or email to see if Blue Sapphire Sphynx has your dream kitten! Sometimes we have kittens to share. Meet us at our website and see if we have your baby. 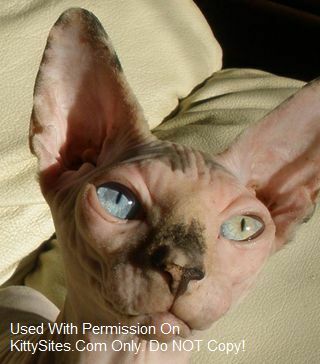 TICA and CFA registered cattery in central CA. Our babies come from healthy and established lines.